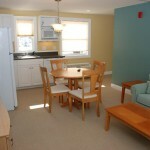 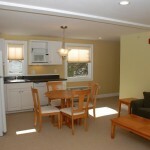 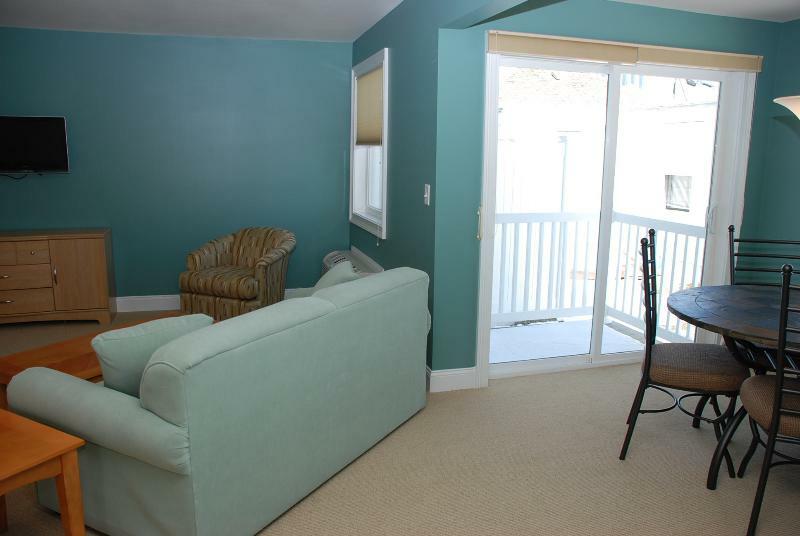 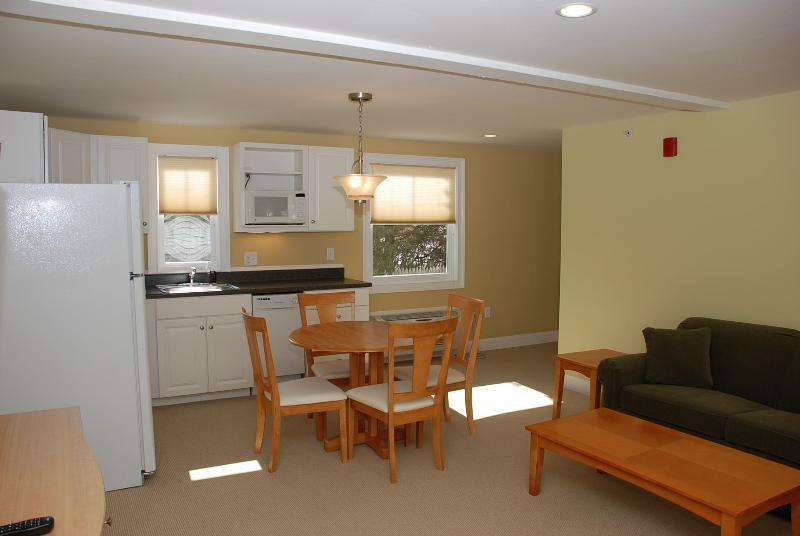 Condominium Rentals – Hampton Beach, New Hampshire. 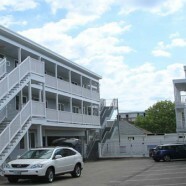 The Drift Resort is one of the premier places to stay when coming to Hampton Beach. 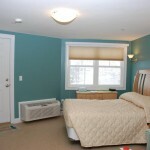 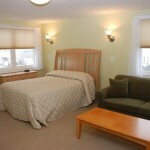 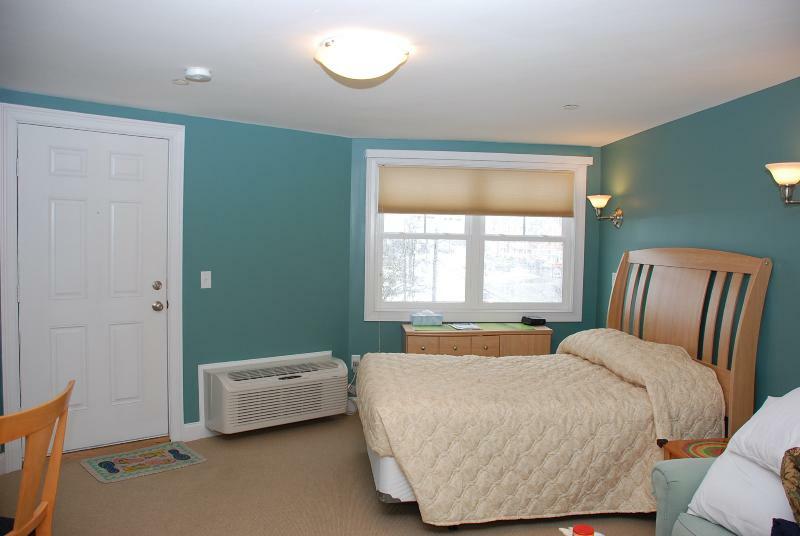 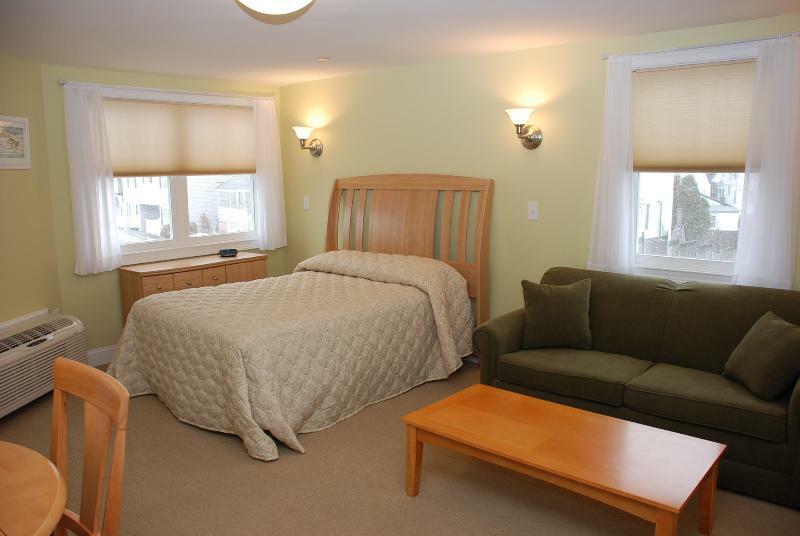 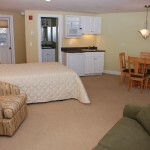 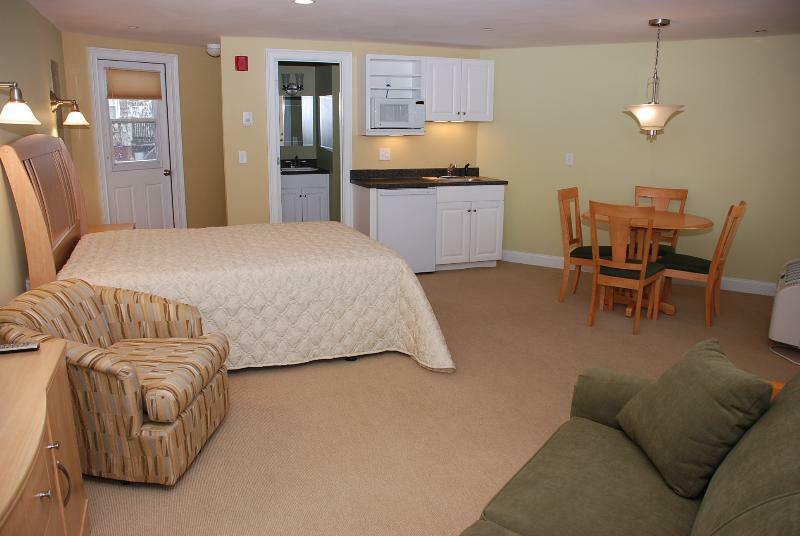 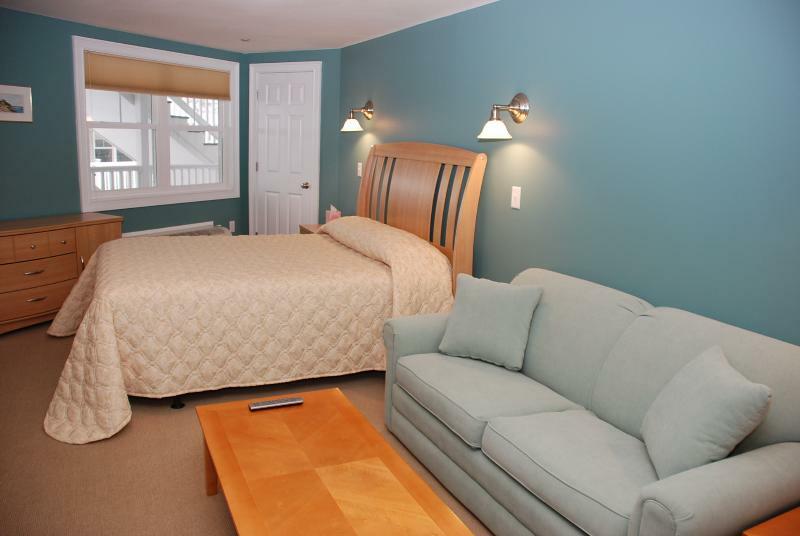 You will not find any finer appointed rooms on the Seacoast. 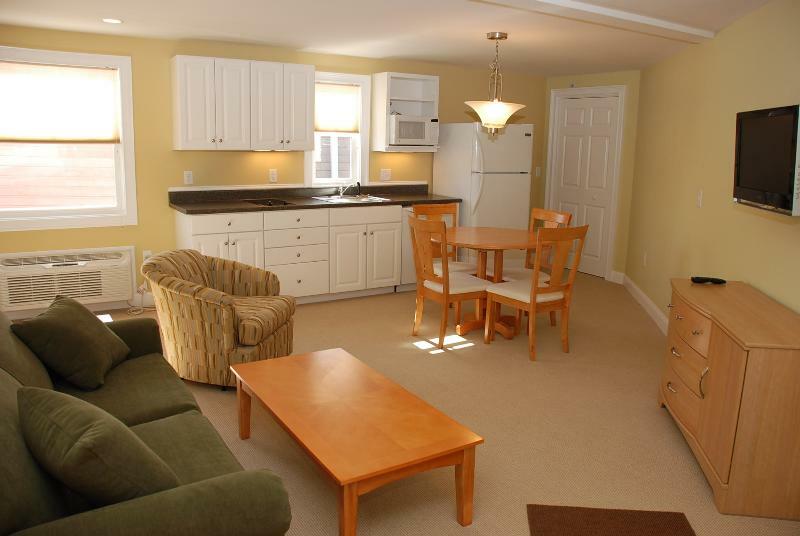 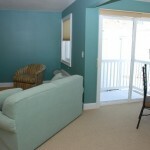 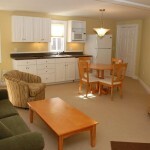 Studios and suites most with flat screen TV’s, private decks and full kitchens. 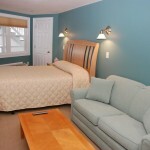 The Drift Resort offers a heated pool, laundry room and ample parking. 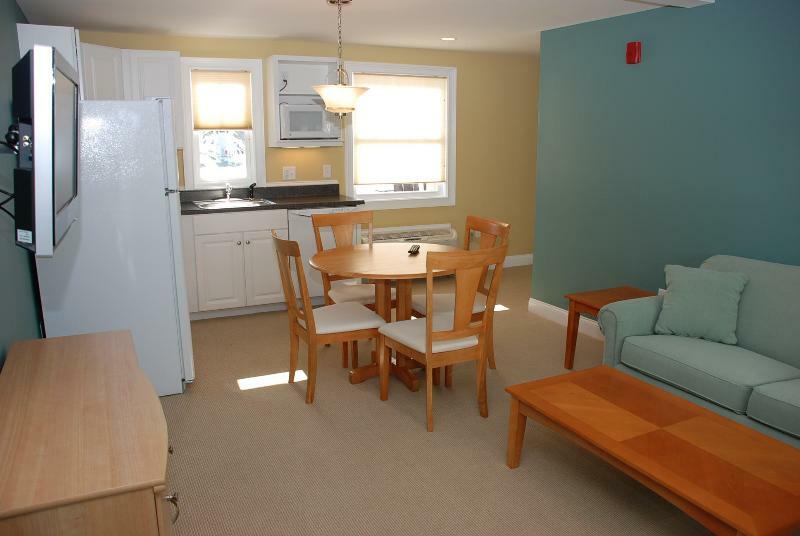 Located in the Island section of Hampton Beach you are just a few steps from the beach, Hampton Marina and the State Park and walking distance to the many activities and attractions Hampton Beach has to offer.